The editor-in-chief of Kayhan newspaper, which is internationally known as a hard-line media outlet, hailed the policies adopted by the US president-elect, and asked him to tear apart the nuclear deal with Iran. In an article in Kayhan newspaper entitled “The Fabricated Fear”, Hossein Shariatmadari said it is “a great achievement” that Trump fulfils the promises he made during his campaign and rid the Iranian nation of the nuclear deal signed with world powers back in July 2015. 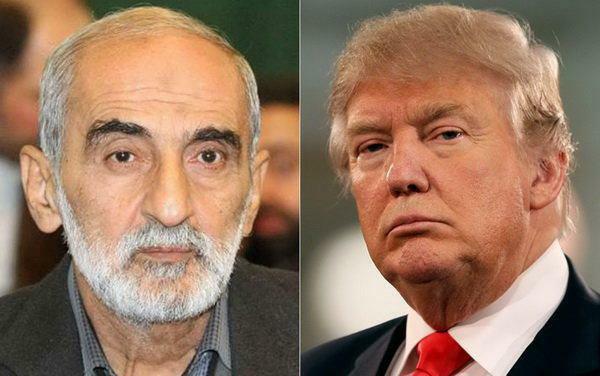 According to the report translated by IFP, Shariatmadari stressed that the nuclear deal is “total damage” for Iran, and Trump should tear it apart to rid Iran of the ‘futile’ agreement.